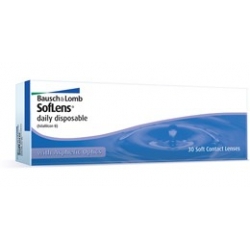 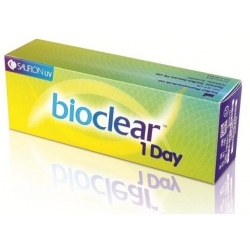 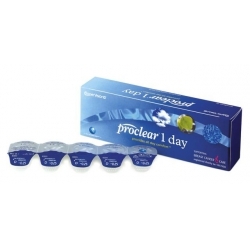 Silicone hydrogel, daily disposable contact lenses. 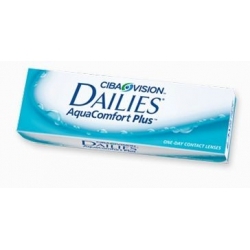 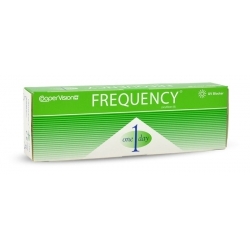 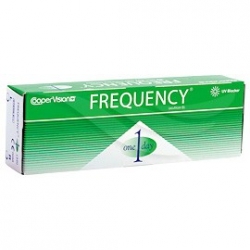 Allows more oxygen to the cornea resulting in greater comfort and health. 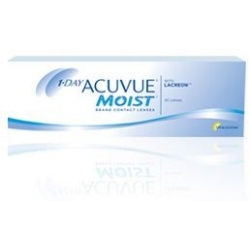 Soft material for improved comfort and better adaptation from conventional hydrogel lenses.